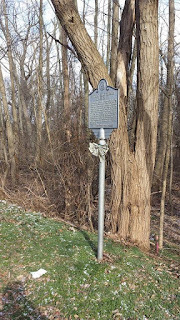 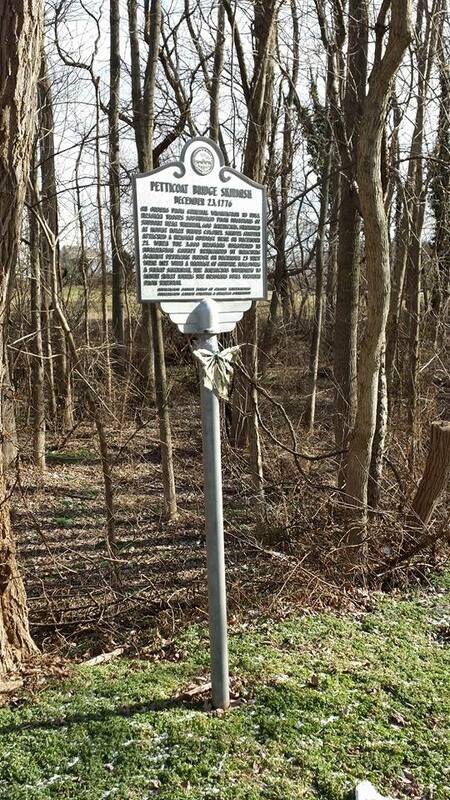 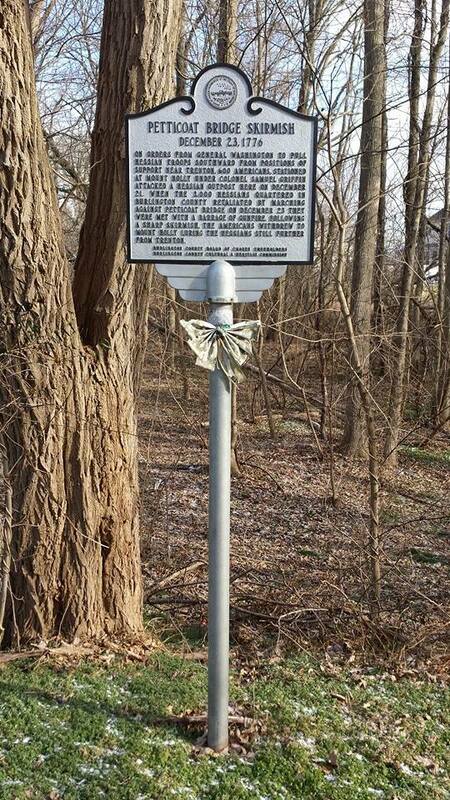 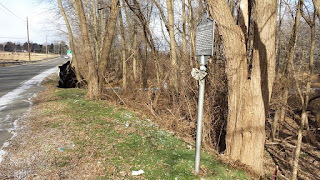 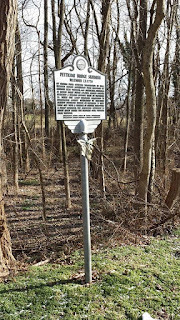 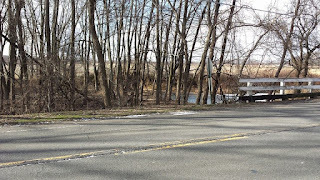 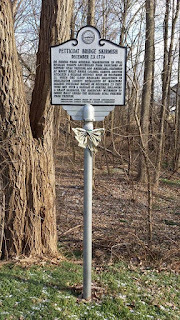 A historical marker dedicated to the 1776 Petticoat Bridge Skirmish is located on Petticoat Bridge Road in Springfield Township, New Jersey. 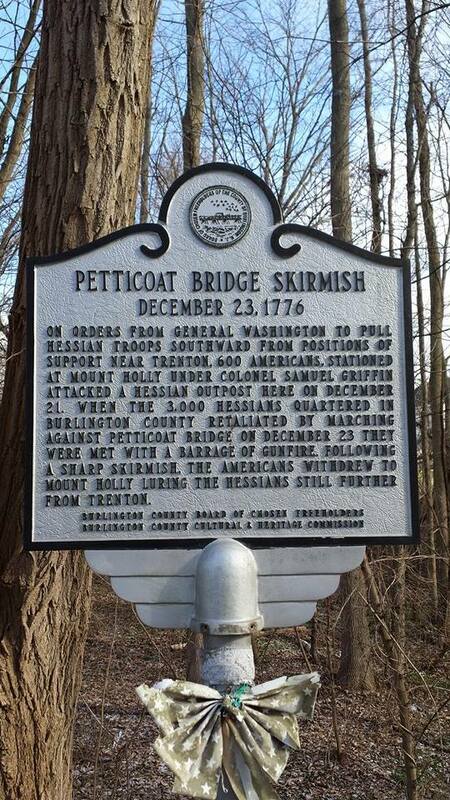 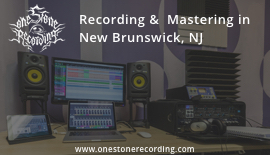 This little-known skirmish had a significant impact on General George Washington's attack on the Hessian garrison in Trenton on the morning of December 26, 1776. 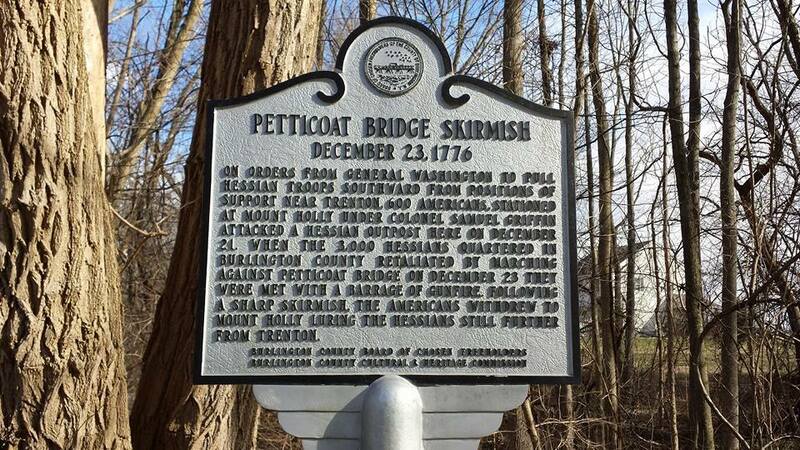 On orders from General Washington to pull Hessian troops southward from positions of support near Trenton, 600 Americans, stationed at Mount Holly under Colonel Samuel Griffin attacked a Hessian outpost here on December 21. 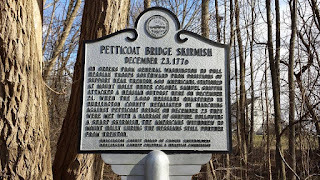 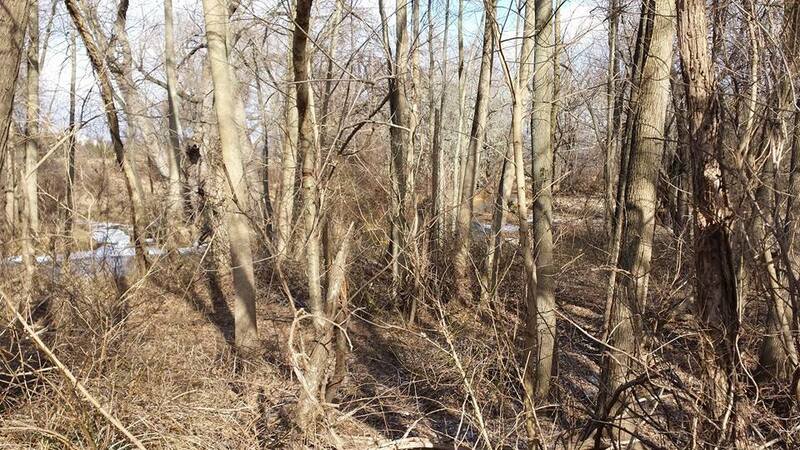 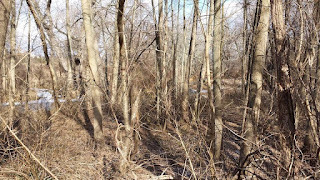 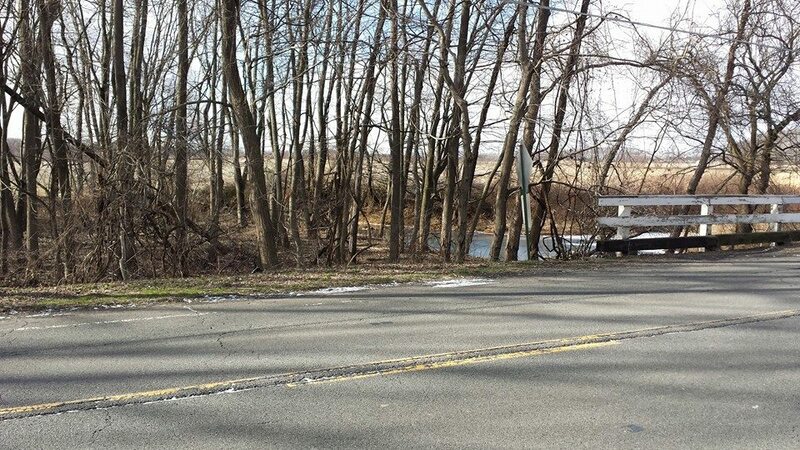 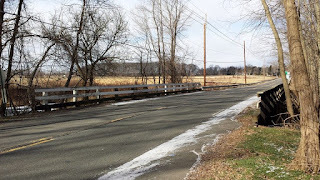 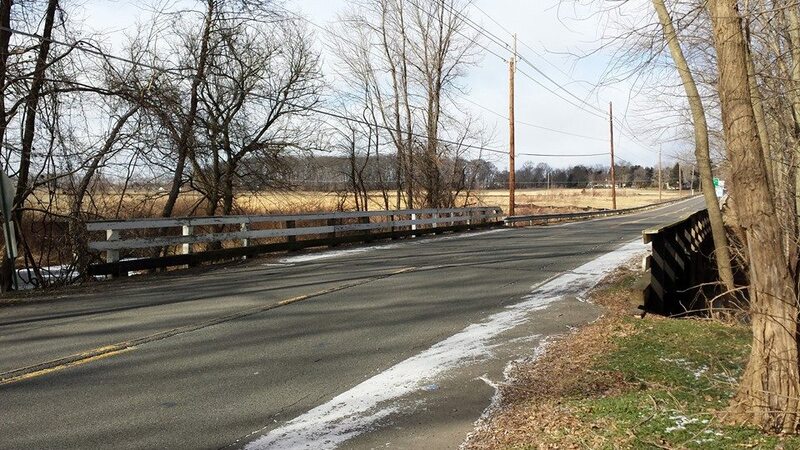 When the 3,000 Hessians quartered in Burlington County retaliated by marching against Petticoat Bridge on December 23 they were met with a barrage of gunfire. 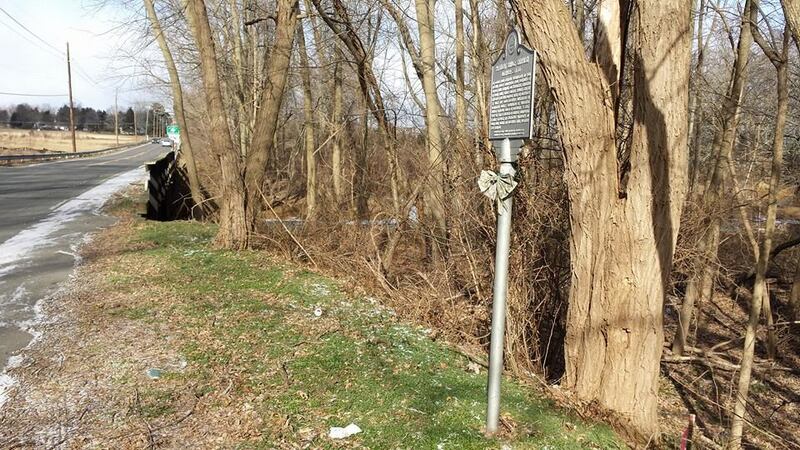 Following a sharp skirmish, the Americans withdrew to Mount Holly luring the Hessians still further from Trenton.